The journey of creating this exhibit, “Inner Strength: Portraits of Basque Women” began over 20 years ago with Begonia Pecharroman. Continuing her work, the dedicated research of Begonia, Patty Miller, and the members of the Community History Project have brought this project to fruition. Please join us in this very special event and exhibit opening, honoring and recognizing those women who participated in this project and represent the strength of women of all backgrounds. 6:45 p.m. – 601 Grove Street – Public presentation and panel discussion with some of the featured women. 7:45 p.m. – 611 Grove Street – Exhibit grand opening! 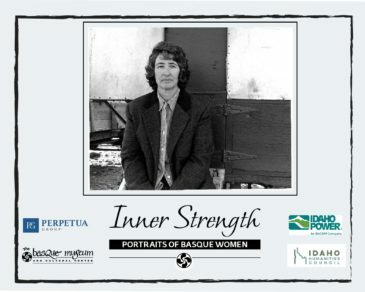 Inner Strength is a tribute to Basque women over more than a century through several generations and bridging two continents. 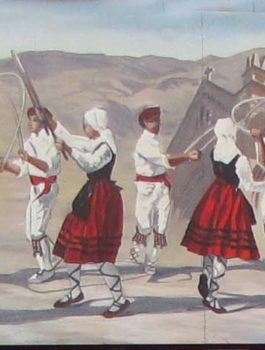 This exhibit features photographs of 110 Basque women by artist Peter Oberlindacher. The body of work in the exhibit is extensive, including previous portraits that he first photographed and exhibited in 2001 at the Basque Museum & Cultural Center. Inner Strength features immigrant and American-born women of Basque descent who settled in the American West and are from five states. This exhibit combines the artistry of black and white environmental photographs with excerpts of stories as told by the women who came to the West from their homeland in the Basque Country in Spain and France. The character, fortitude and dignity of these women is demonstrated through the use of light and natural interior and exterior backgrounds. Excerpts of their stories, recorded by individuals and various entities over a twenty year period, include themes of work, political oppression, and life in their homeland as well as immigration and integration into society in their new home. 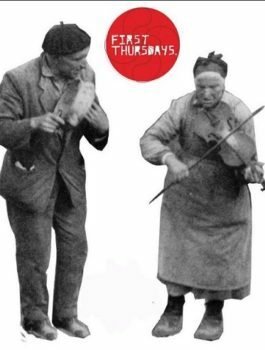 The collective portraits and stories reveal the fortitude of these Basque women, who made the decision to live in the United States, sometimes amidst great adversity. This is the epitome of Inner Strength. Directions: Public Presentation will be held at the Basque Center. 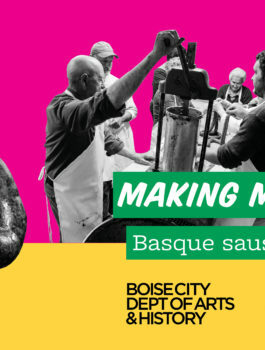 Exhibit Grand Opening will be at the Basque Museum.